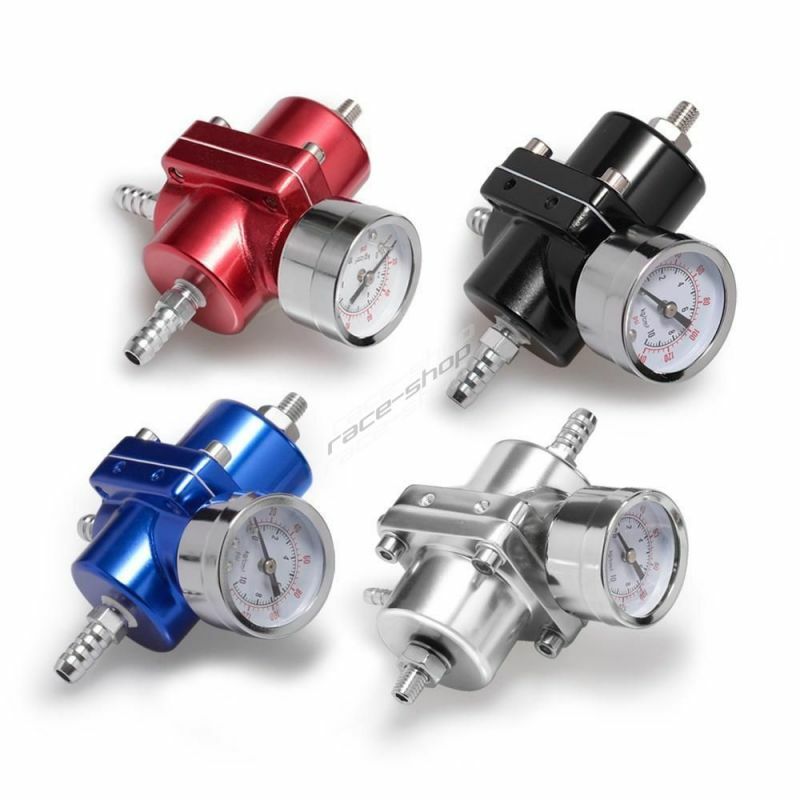 Porsche There are 7 products. 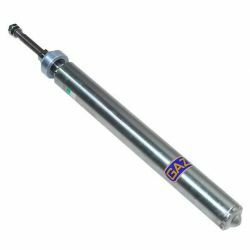 SPORT - REAR adjustable shocks GAZ GT for Porsche 911 - CARRERA TURBO, 75-89. 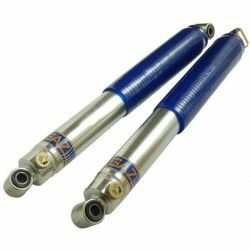 Pair of REAR adjustable shocks GAZ GT for Porsche 911 - CARRERA TURBO, 75-89. 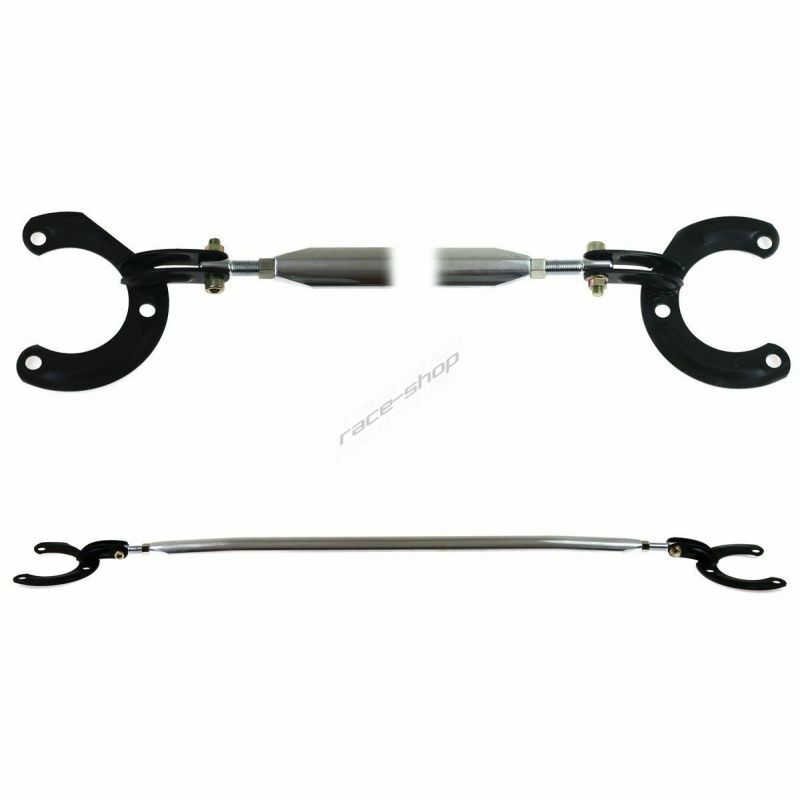 SPORT - REAR adjustable shocks GAZ GT for Porsche 912 & TARGA - Series A, 65-68. 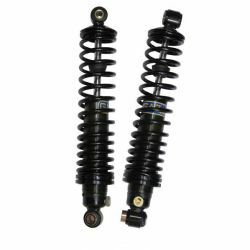 Pair of REAR adjustable shocks GAZ GT for Porsche 912 & TARGA - Series A, 65-68.